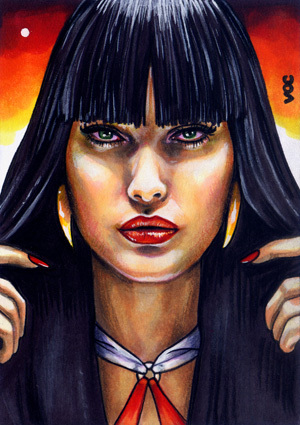 Tags: ACEO, Copic markers, sketch card, Vampirella. My artist proof cards for Breygent’s Vampirella set. 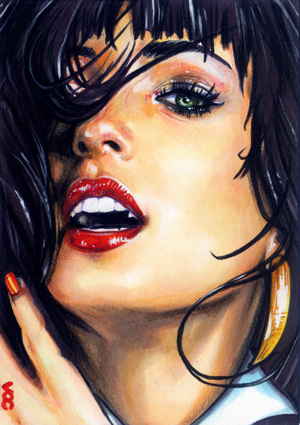 Tags: ACEO, Breygent, Copic markers, sketch card, Vampire, Vampirella, vampiress. 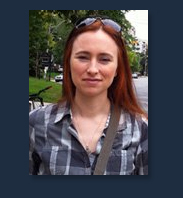 Getting my website in gear! Finally, I’m thinking about my website again… and determined to keep it up to date and so forth, and all of that kind of thing. Tags: Comic, Sketch, Vampire, Vampirella.